At around 2:25 a.m. ET, Dow futures slipped 50 points, indicating a negative open of more than 62 points. Futures of the S&P and Nasdaq were also seen relatively downbeat. Market focus is largely attuned to global trade developments, with officials from the world’s two largest economies poised to meet for a fresh round of talks next week. U.S. Treasury Secretary Steven Mnuchin said on Wednesday trade representatives from Washington and Beijing would both aim to reach a deal next week. The talks come with less than three weeks to go before a March 2 deadline could see an increase in U.S. tariffs on Chinese products. 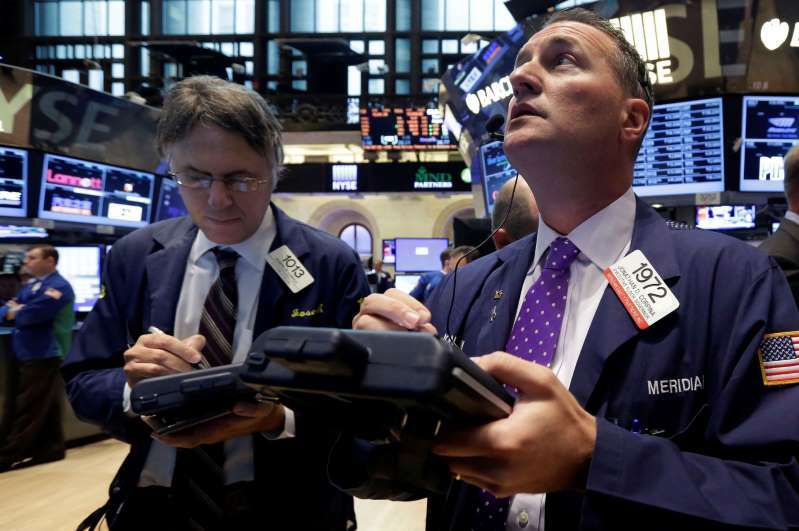 The S&P 500 snapped a 5-day winning streak on Wednesday despite a mixed set of earnings. Overall, stocks fell during Wednesday’s session. There was a strong focus on the tech sector given their latest earnings reports. This is set to continue being the focus in the stock market. Fiat, Sanofi, T-Mobile and Twitter are set to report before the bell. Expedia, News Corp and Western Union will update investors after the bell. On the data front, investors are likely to monitor initial job claims at 8.30 a.m. ET and consumer credit numbers at 3 p.m. ET. A number of Fed members are also due to speak on Thursday. At 09:15 a.m. ET, Dallas Fed President Robert Kaplan will be taking part in a Q&A in Texas. At 7:30 p.m. ET, St. Louis Fed President James Bullard will be speaking on the state of the US economy in Minnesota.